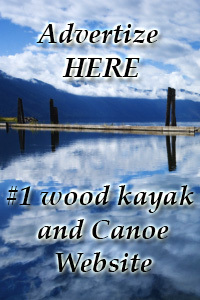 Most kayaking accidents happen to recreational kayakers. That probably means you. professional kayakers or adventurous sportsmen are so highly prepared with high end products and tools to compliment there sport that they can enter the water with preparation equal to a space launch. Kayakers with less skill and fewer kayaking accessories in their personal arsenal to choose from can still be perfectly prepared for an adventure on the water. Lets address water temperature first. Low temperatures lead to hypothermia and shock. 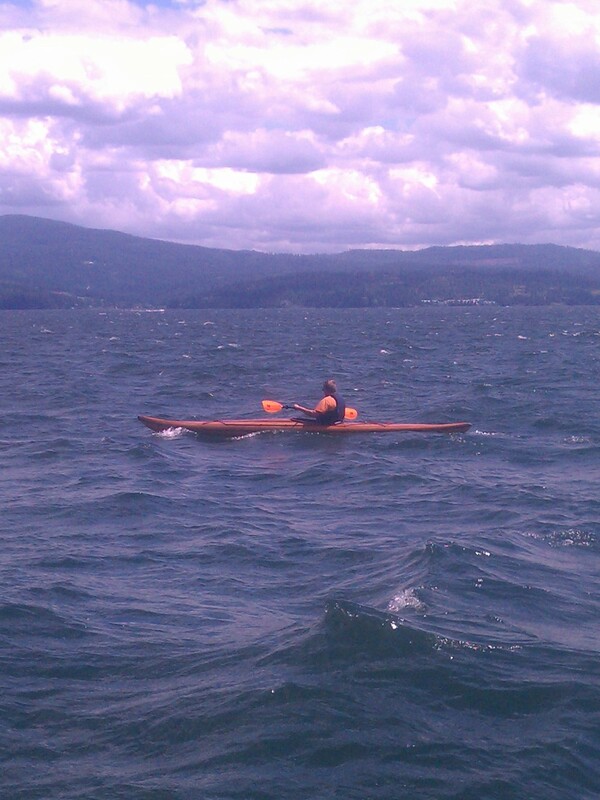 This can happen within seconds of hitting the water and if unprepared the kayaker has little chance of saving himself. Properly dressed in a wet suit or a dry suit is critical if you are planning to boat in cold water temperatures. Remember, a dry suit will keep water off your skin but will not keep you warm unless you dress appropriately underneath. Keep in mind that you are preparing for finding yourself IN the water for an extended time period, at least until you can self rescue, reach shore or receive help from other boaters. A great many tools are available at reasonable prices. Life preservers, paddle floats, emergency whistles, throw ropes, dry and wet suits, gloves, booties and much more. Outfit yourself with a selection of these items that suit your needs to be prepared for your worst case scenario. I have an outfit suitable for boating on Idahos lakes but I am not properly prepared for a trip on the ocean. Determine your needs and get the items you need to address an emergency situation in cold water before you are in the water. 1) Check water temperature before boating. 2) Dress to stay Warm and Dry or warm and wet while IN the water. 3) Boat with a friend. 5) Emergency whistle, Pump, paddle float, throw line, spare paddle. 6) Lots of common sense and understanding of the danger present. Sure I am talking about the downside of kayaking and the danger involved but driving is dangerous too. Just remember to be prepared for your adventure and enjoy your kayak in warm and cold conditions. A little preparation will pay off big on that one day you take a spill when you least expect it.